From time to time the ol' sweet tooth demands satisfaction. But just because it's "cheat day" on the diet doesn't mean your snack can't be educational. 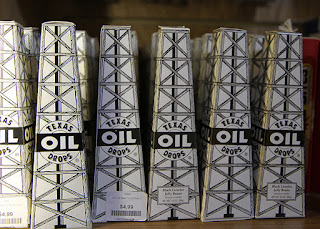 With that, we dive into another installment of our "Geology Candy" series! 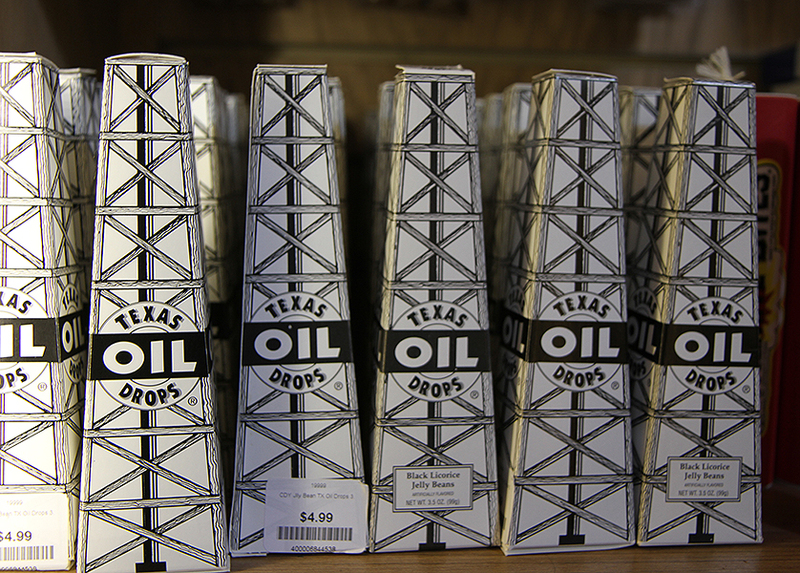 Oil may be "Texas Tea" but it looks like it can also be "Texas Oil Drops", A.K.A black licorice jelly beans. Black licorice can be a divisive issue so this one might not be for everybody. 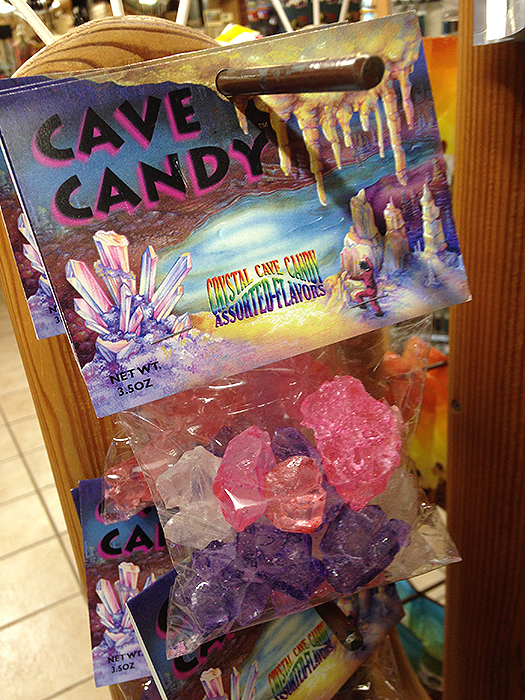 This one takes the rock candy concept and mixes in crystals and caves to create "Crystal Cave Candy." They look like they'd make a great addition to your pack during field work. 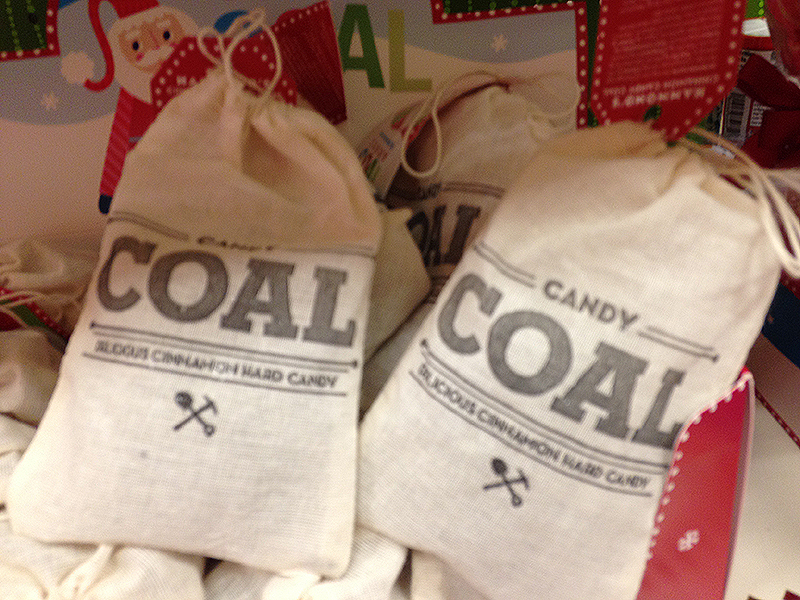 The holiday season is always good about providing a new round of coal candy. Unlike past versions we've seen before, these are cinnamon flavored. What's the connection between cinnamon and coal? Maybe coal burns and sometimes cinnamon does too? Maybe? 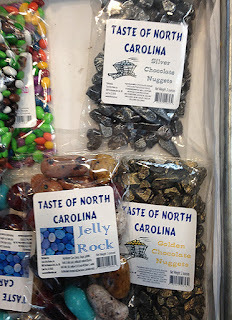 People like to eat rocks in North Carolina as much as they do everywhere else. And it wouldn't be a list of Geology Candy without candy rocks making an appearance. Here you get your choice of jelly bean rocks or gold/silver chocolate. Bon appetite!